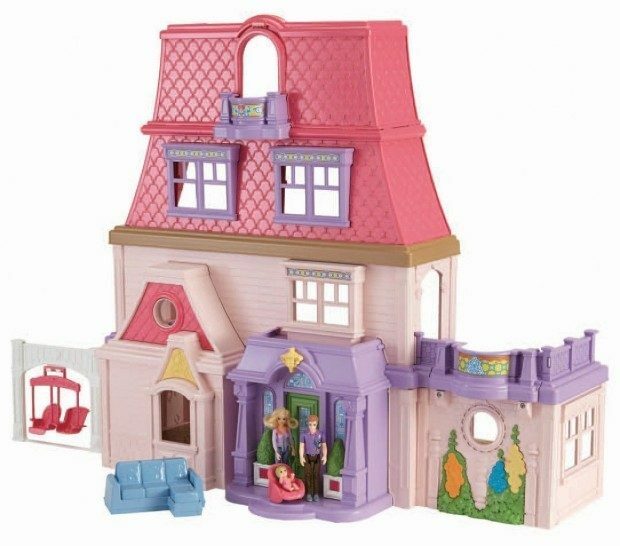 Fisher-Price Loving Family Dollhouse Was $70 Now Only $49.99! Ships FREE! You are here: Home / Great Deals / Amazon Deals / Fisher-Price Loving Family Dollhouse Was $70 Now Only $49.99! Ships FREE! Ding-dong! Anybody home? Head over to Amazon where you can grab this Fisher-Price Loving Family Dollhouse Now for Only $49.99! This is down from $69.99! Ships FREE!